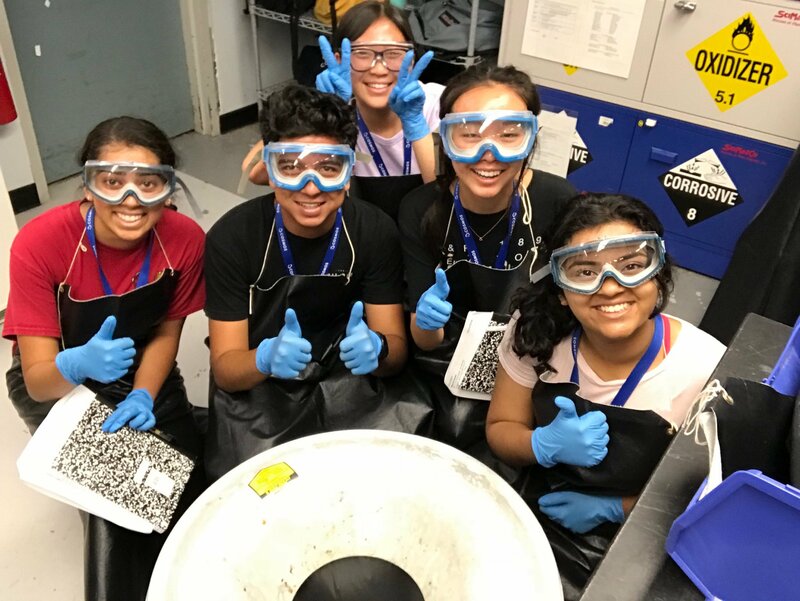 This cluster is for students who want to learn more about how the tools of chemistry can be used to understand and modify biological systems. Antibiotics have saved millions of lives since the discovery of penicillin in 1943. However, their increased usage has also led to the development of antibiotic resistant infections. Simultaneously, the number of new antibiotics being released dropped from 16 in 1983 to 3 in 2004. This set of circumstances – increasing resistance, and decreased development of new antibiotics – led the Centers for Disease Control (CDC) to predict that, by 2050, around 10 million Americans would die annually from antibiotic-resistant infections. In 2014, healthcare costs associated with antibiotic resistance infections were about $40 billion. Antibiotic resistance is, therefore, an enormous problem in need of a solution. In this course, you will have the opportunity to learn the chemistry behind the synthesis of new antibiotics. You will then use your knowledge to design, synthesize and purify novel compounds that may have antibiotic properties. Starting from a base molecule, you will learn to derive new chemical structures from that molecule that have never been created before. You will then learn the basics of chemical synthesis, how to make your new molecule in the lab, and the principles that allow you to purify your newly synthesized chemical. 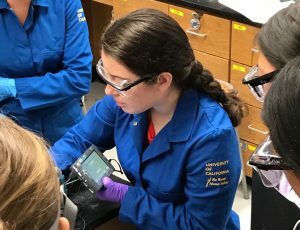 Along the way, you will learn how to prove that you have actually synthesized the molecule you designed on a computer. 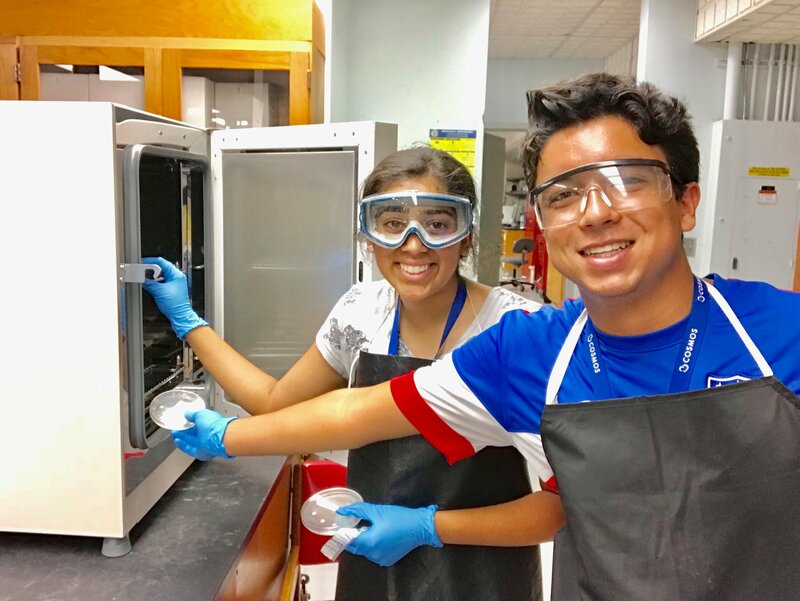 Finally, you will design experiments to test compounds for antibiotic properties, and then carry out these tests using the molecule you synthesized. 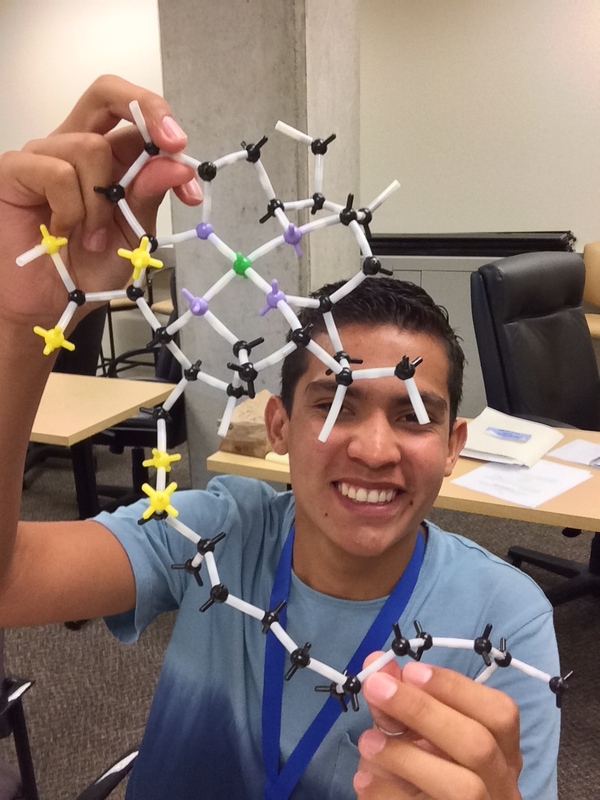 Throughout the summer, you will be challenged to think deeply about organic chemistry, biology, and how these fields intersect in life. If things work out, you could end up synthesizing the next billion-dollar antibiotic, and help save millions of lives. At the very least, you will get to name the molecules you synthesize!